You guys, goodness sakes... I need to be put in a bubble. 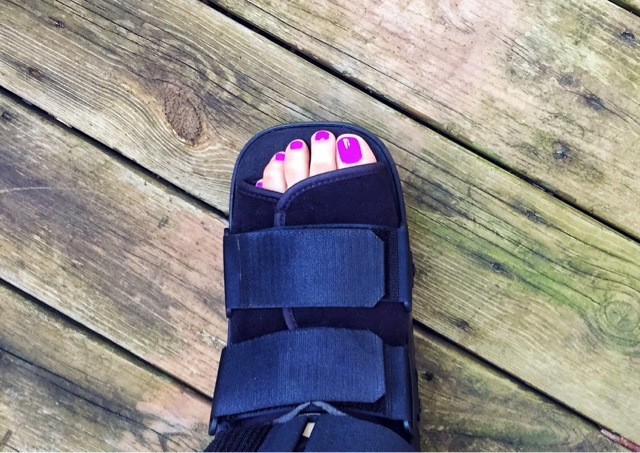 Finally went to the doctor and I have a severe bone spur in my right heel and plantar fasciitis in both feet. What on earth? You can just call me gimpy for the next 4 weeks! 2) Thanks the sweet heavens for rain. The amount of summer rain and storms we've been getting lately at least have one good use. When I forget to water our flowers for days on end, my little hibiscus tree is still booming and gorgeous on our deck. Love those bright blossoms! Sanuk Yoga Sling Sandals in black/white congo print. 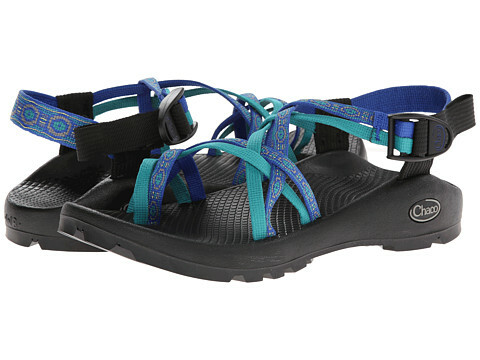 My first pair of Chacos - ZX/2 Unaweep in crops pattern. 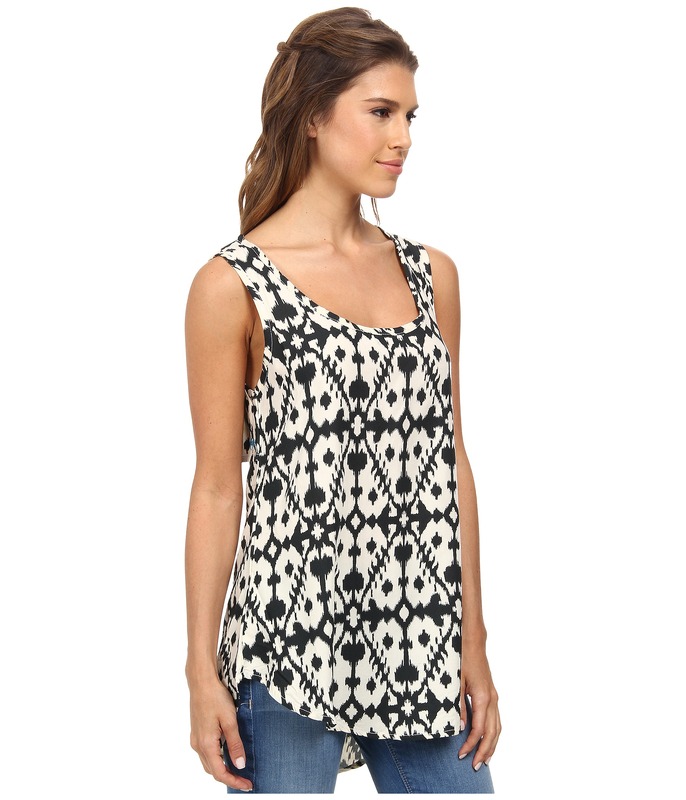 Kavu Veronica Tank in black... only $10! 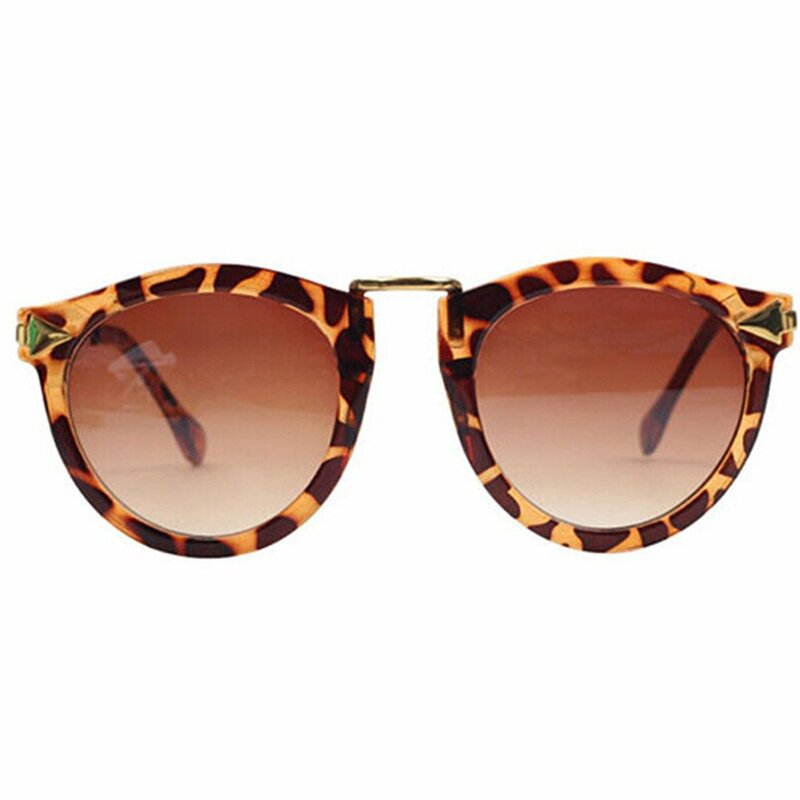 These cheap ultra cute sunglasses - FUNOC Retro in leopard. 5) Homemade ice cream sammy recipe coming this next week! Stay tuned - these were a delicious way to celebrate National Ice Cream Day last Sunday! What are you crazy adventurers up to this weekend? Wow, that's a lot going on in the foot. Mine was broken last summer. Either way, those boots are not the fashion statement nor are they comfortable. Cute shoes though! Well at least your toes sure are pretty! I have battled with PF for the past 3 years and learned to manage it with massage, ice and alieve when it flares up but getting over it initially was tough. My trainer swears those yoga sandals are the most comfortable thing ever!